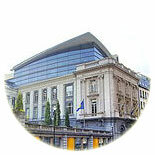 Brussels weather is largely affected by marine air masses due to the proximity to coastal areas in the city. 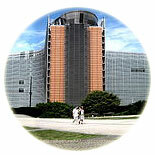 Summers in Brussels are warm in the months of June, July and August. The average maximum temperature in summers remains 22 �C approx. Winters in Brussels are cold and chilly. The minimum average annual temperature in the city in winters remains around 1�C approx. 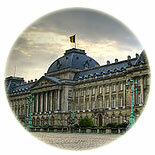 Plan your visit with cheap flights to Brussels whenever you feel comfortable.